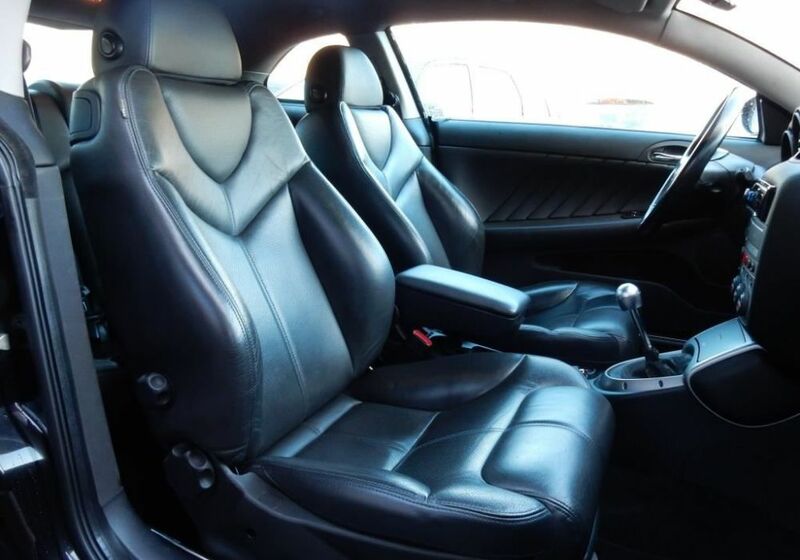 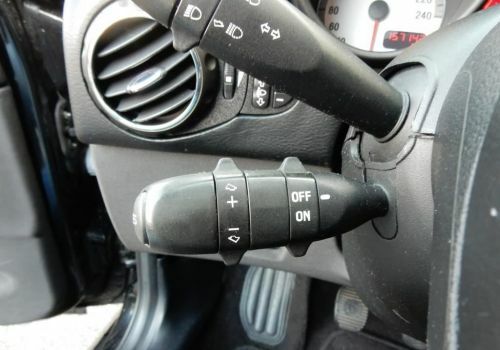 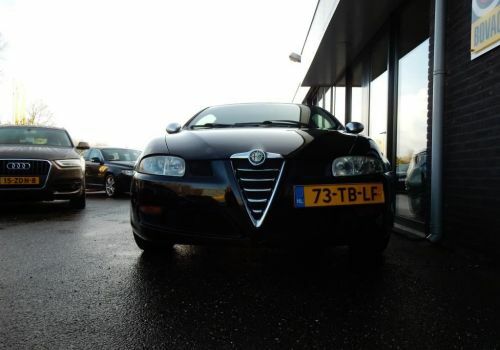 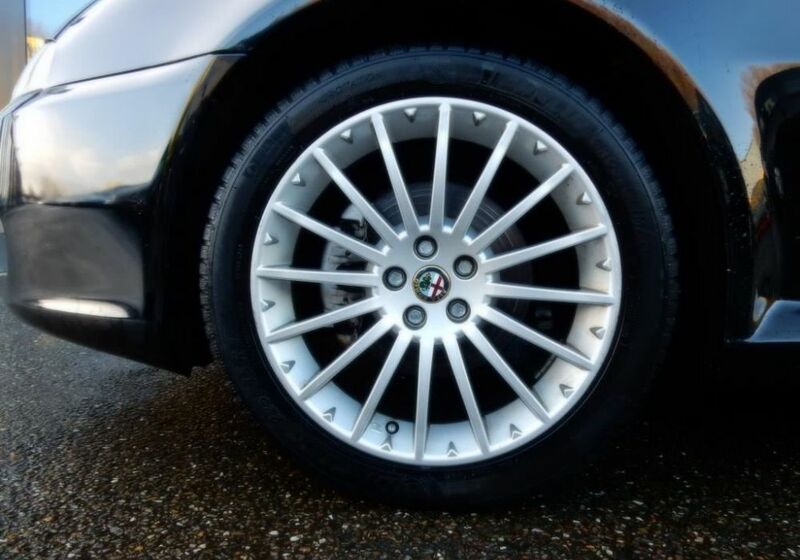 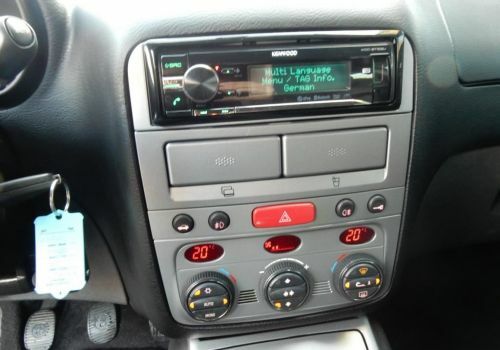 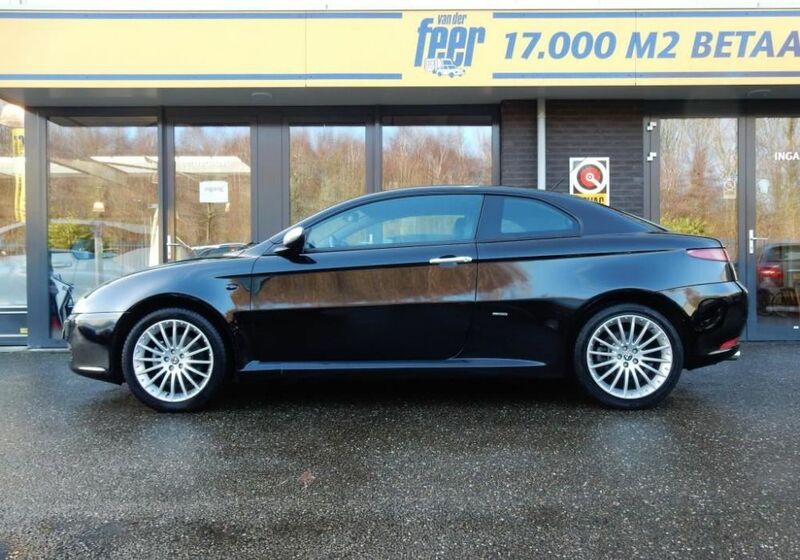 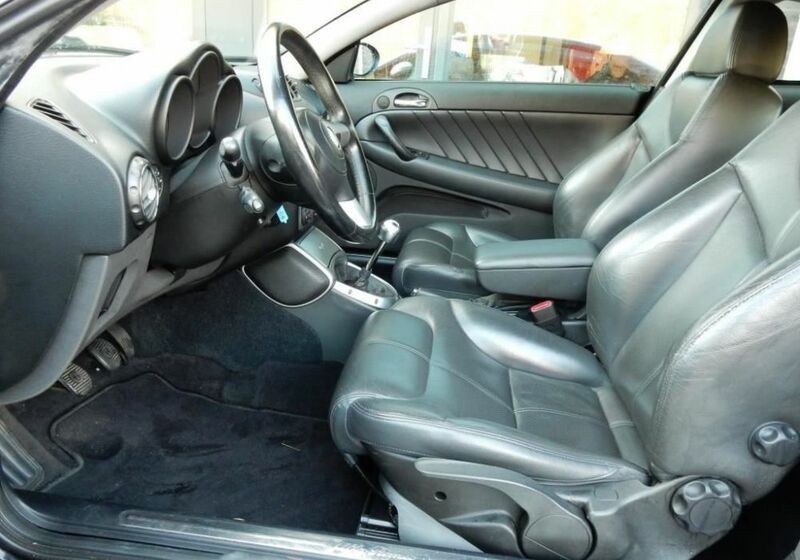 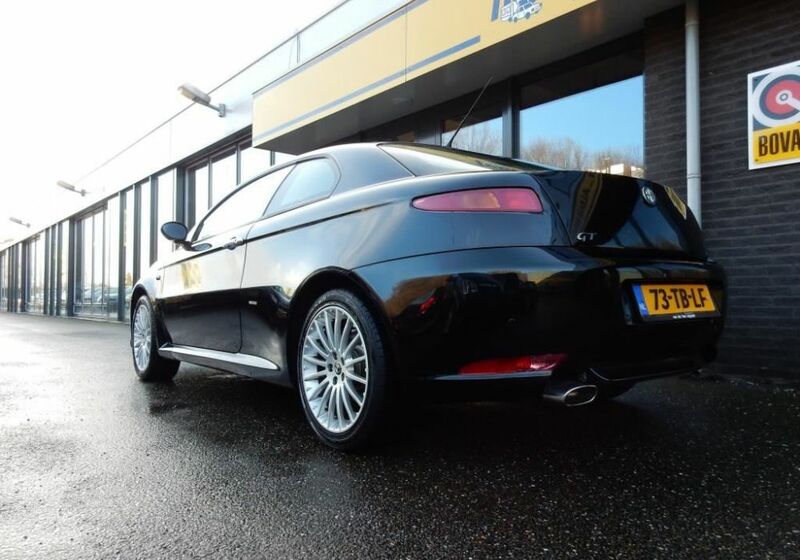 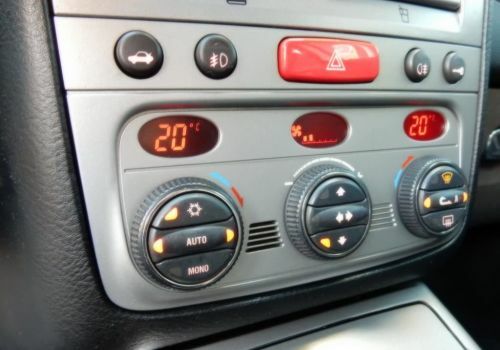 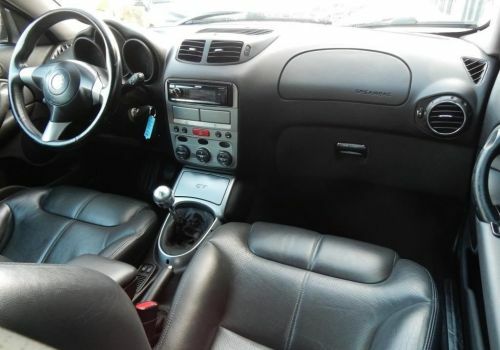 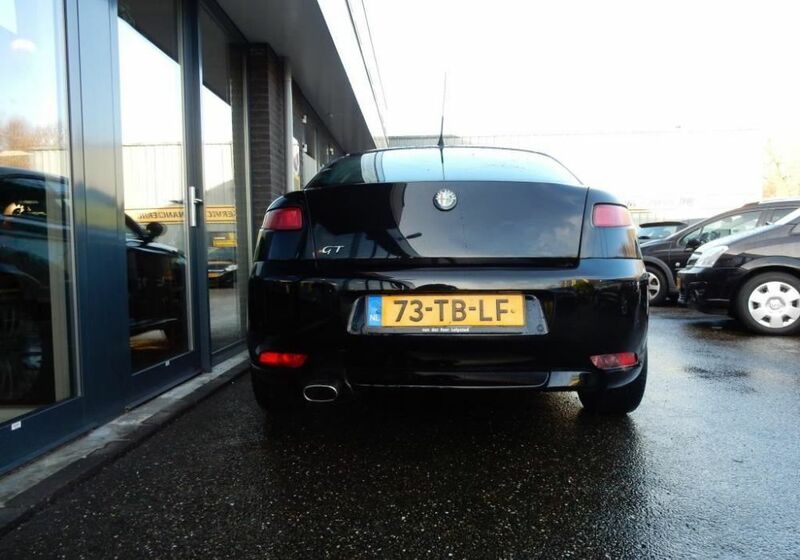 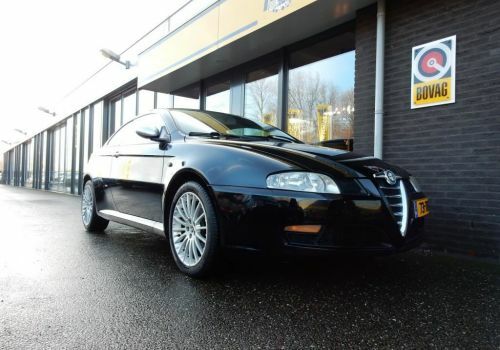 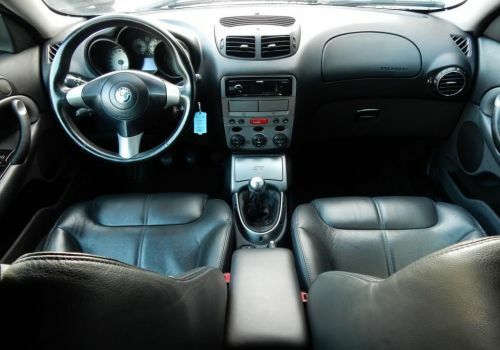 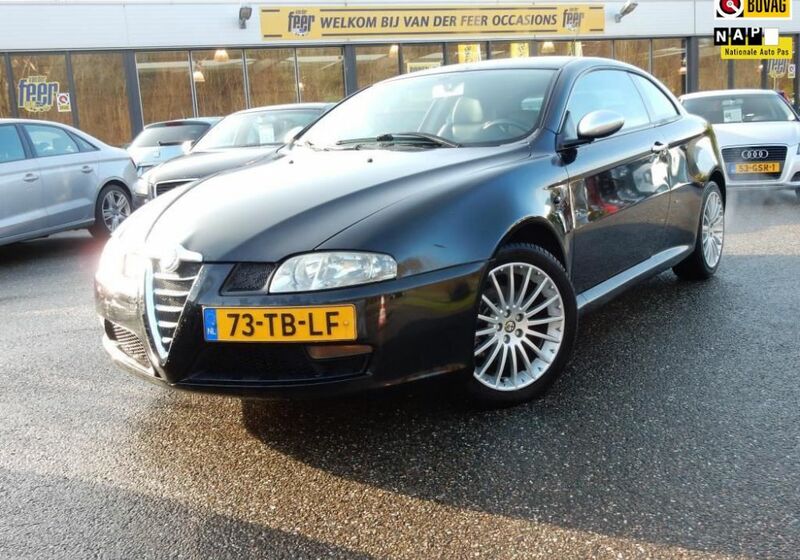 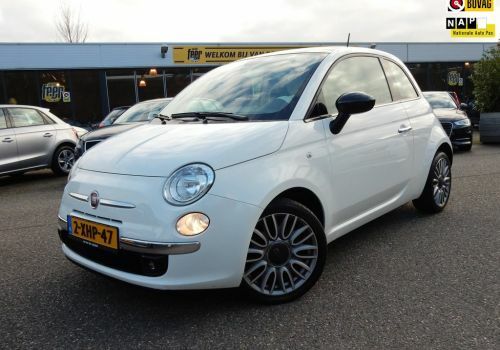 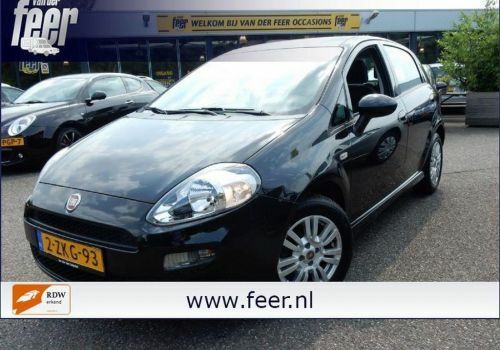 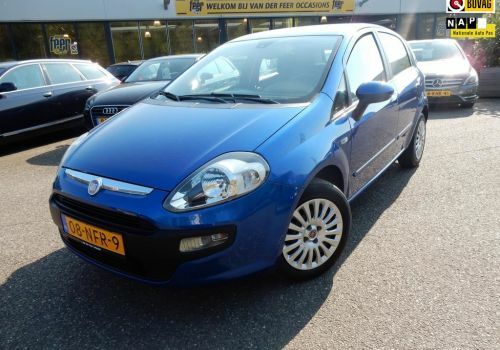 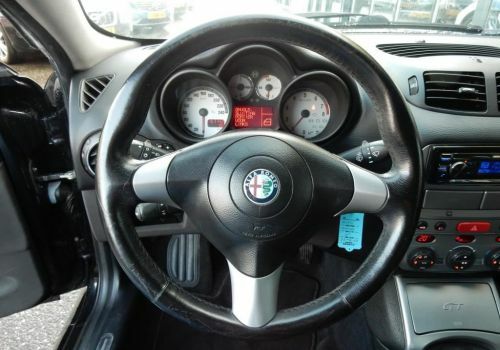 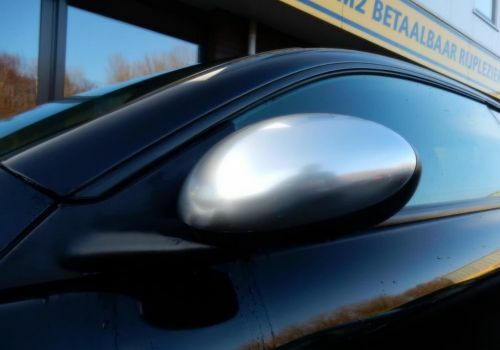 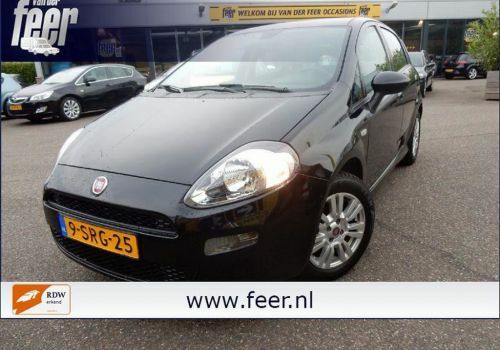 Alfa Romeo GT 1.8 T.Spark Progression VERKOCHT! 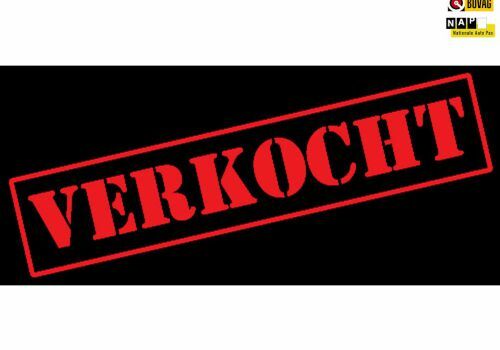 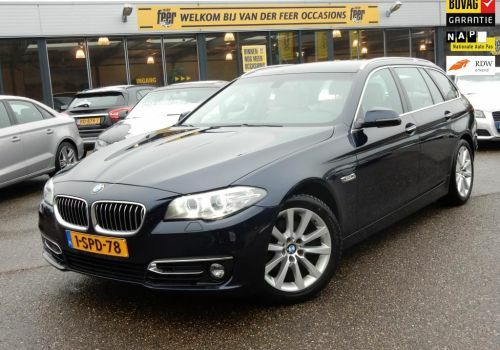 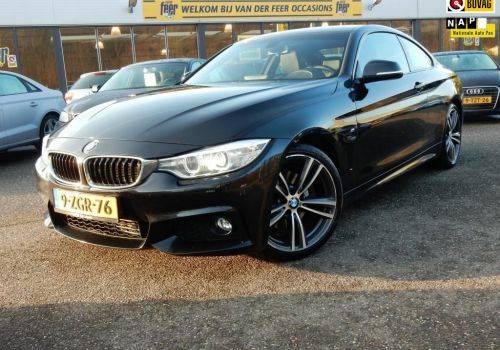 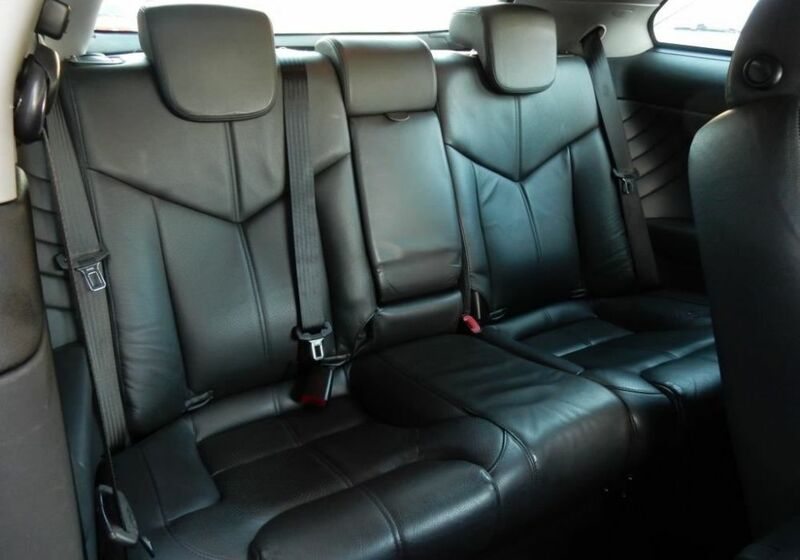 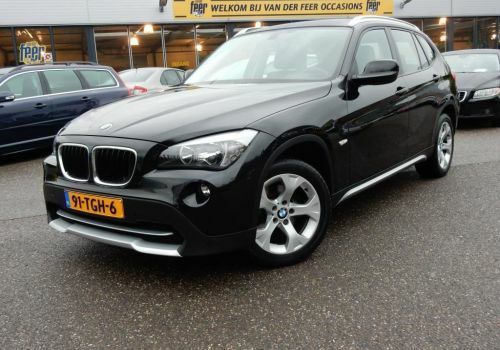 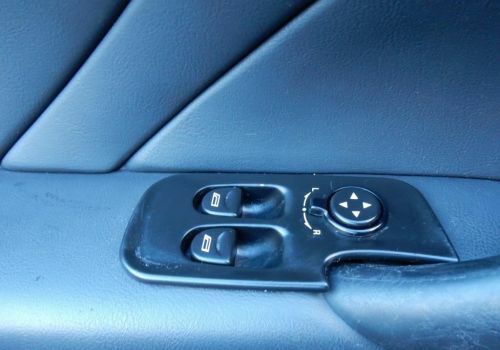 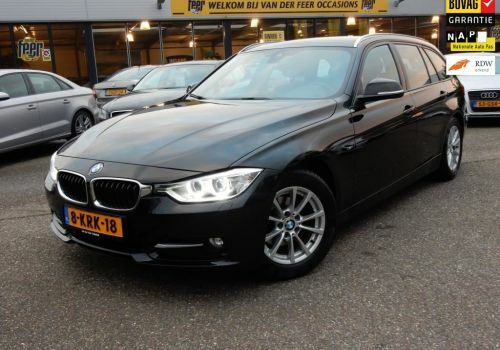 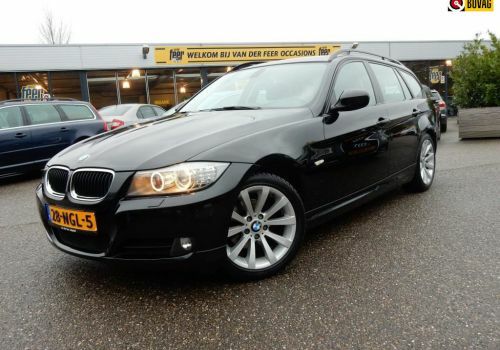 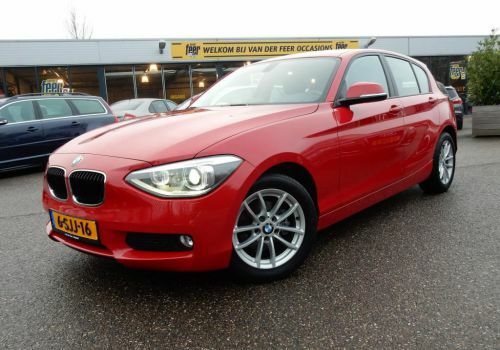 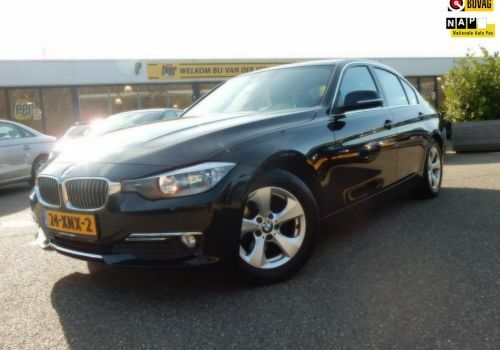 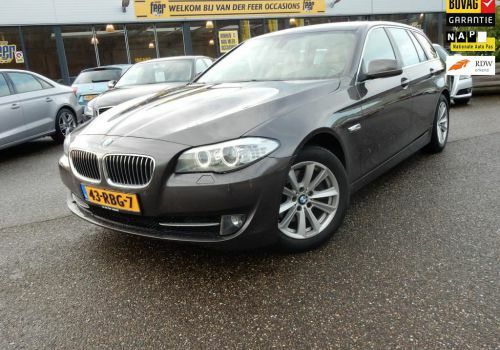 320d EfficientDynamics Edition Executive VERKOCHT! 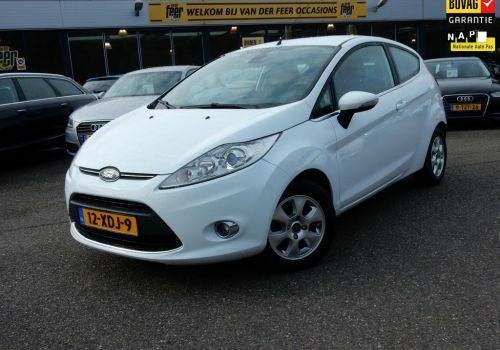 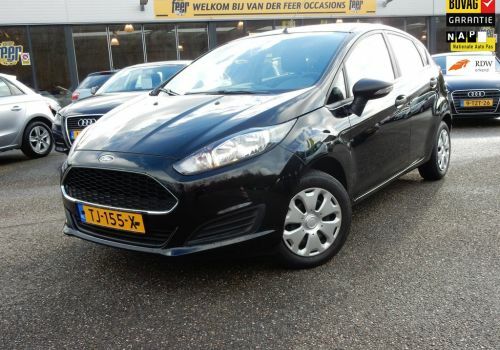 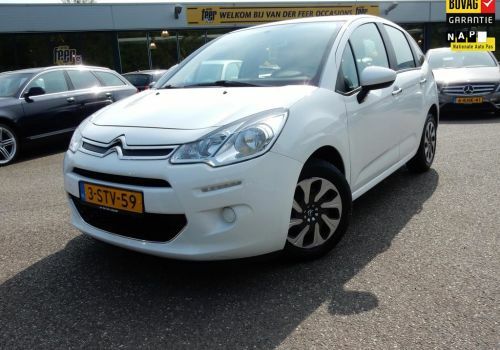 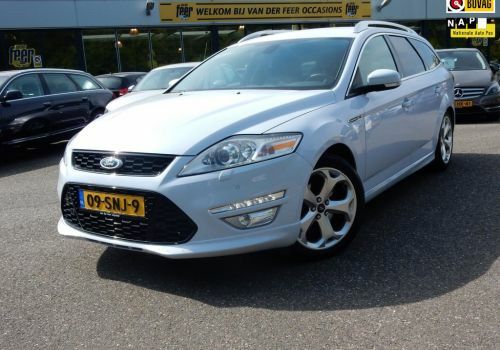 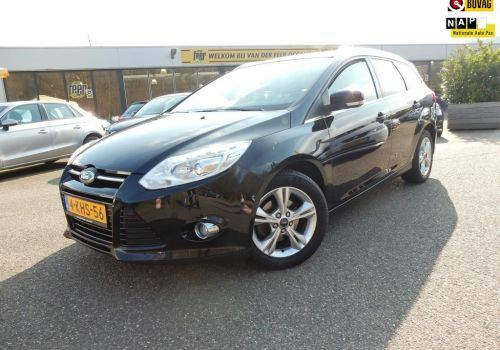 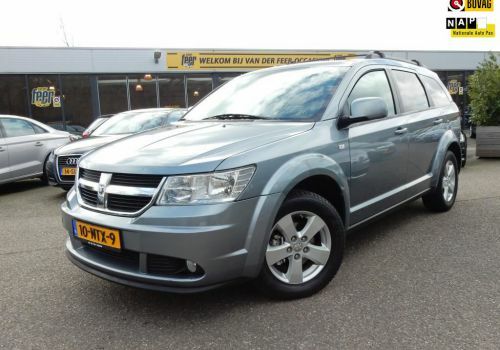 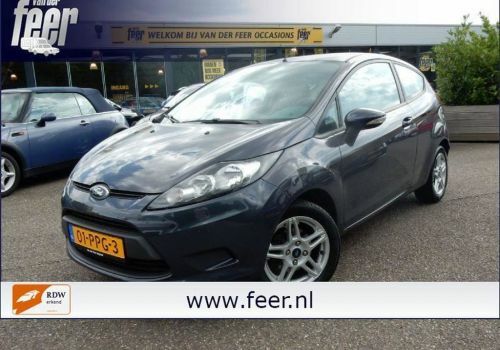 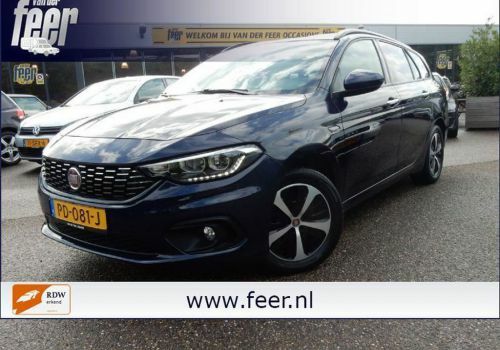 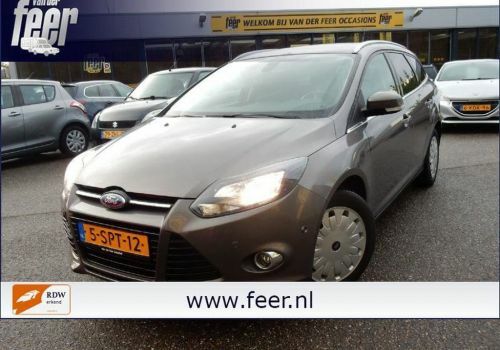 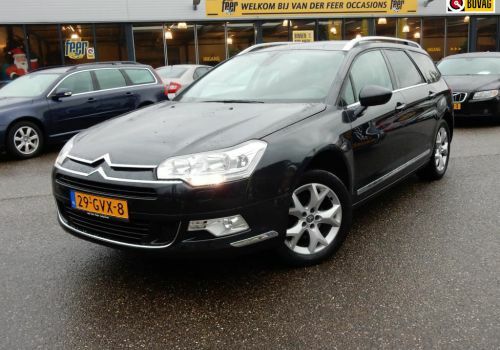 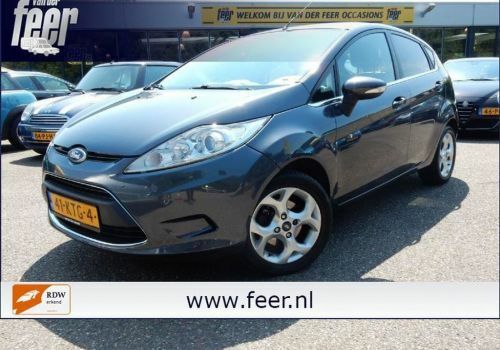 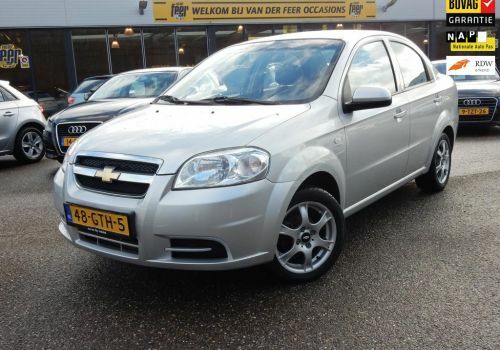 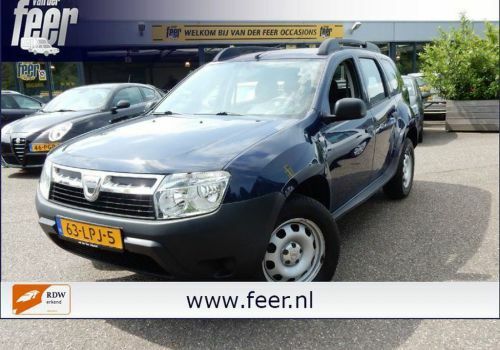 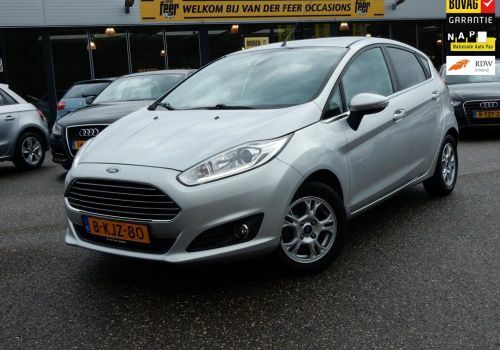 Wagon 1.6 TDCI ECOnetic Lease Titanium VERKOCHT!